While January is the season for resolutions and spring is often associated with cleaning, autumn lies somewhere in between. When autumn comes we often want to curl up with a blanket and a book and avoid the outdoors. With temperatures dropping after the summertime, it becomes a little more difficult to get outside and stay active. 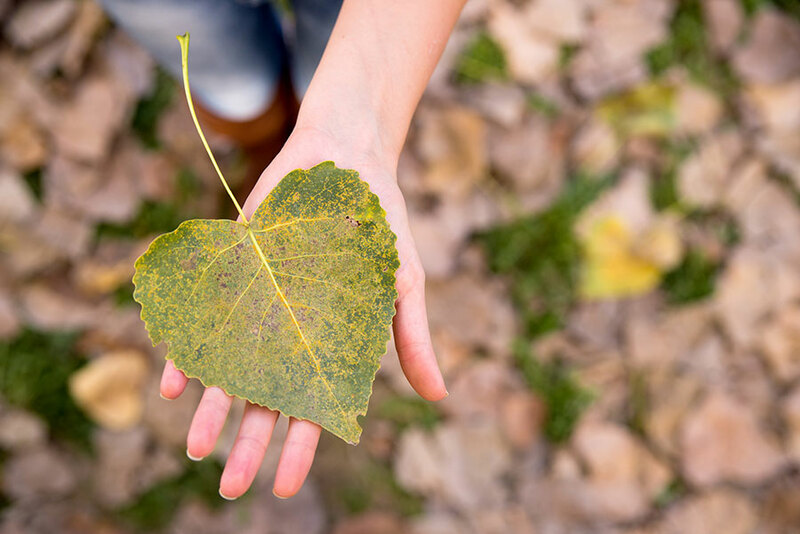 Your heart deserves to be taken care of all year long - here are a few ways you can stay heart-healthy this fall. With vacation season nearing an end, people who work in offices or other sedentary jobs spend more and more time sitting at their desks. Doctors warn against sitting for too long every day, as it can have adverse effects on your health. Even if you exercise regularly, it is important to get up from your desk and take short walks throughout the day. We suggest parking further away from the entrance or using a standing desk. Physical activity helps maintain a healthy lifestyle and improves blood pressure, cholesterol, and sugar levels, which are all vitally important to heart health. Physicians recommend 30 mins of exercise per day; even raking leaves or picking up pumpkins from the patch can help to combat heart disease. It seems that we all grow a bit more fatigued when Daylight Savings Time ends, and rely more heavily on caffeine to stay energized. Too many sugary drinks like flavored coffee or energy drinks can negatively impact your health. Replace these with heart-healthy choices like green or herbal tea. It may go without saying that smoking tobacco is bad for your health, but did you know just how bad? Thirty percent of all heart disease deaths are caused by cigarette smoking. Smoking is the single largest preventable cause of heart disease. Even frequent exposure to secondhand smoke raises your risk by about 25 percent. Nonsmokers with high blood pressure or cholesterol are at a greater risk when exposed to secondhand smoke. Fruits and vegetables are packed with antioxidants that protect blood vessels and arteries from damage caused by high blood pressure, cholesterol and glucose levels. Diets high in fats, sugar and flour cause these levels to rise and are a danger to your heart. Introduce some color to your plate by adding fruits, vegetables, nuts and beans from each color category. Believe it or not, there is a correlation between how your home is kept and your overall health. Clutter in the home is associated with issues like obesity, anxiety and procrastination. Clutter also causes a drain in time and energy. The more time you spend looking for something in piles of stuff, the more frustrated and stressed out you become. High stress is a factor in many heart conditions, and if you can eliminate a stressor that you have control over, the better for your heart. In addition, clean and functional spaces promote creativity and productivity— elements that promote a happy and healthy heart. Heart disease is the number one cause of death in Americans. There are some factors we can’t control, and some we can. By living a healthy lifestyle, you can help maintain normal levels of blood pressure, cholesterol and blood sugar and reduce your risk for heart disease. If you are concerned about your heart health speak with your primary care physician. The Lifespan Blog Team is working to provide you with timely and pertinent information that will help keep you and your family happy and healthy.